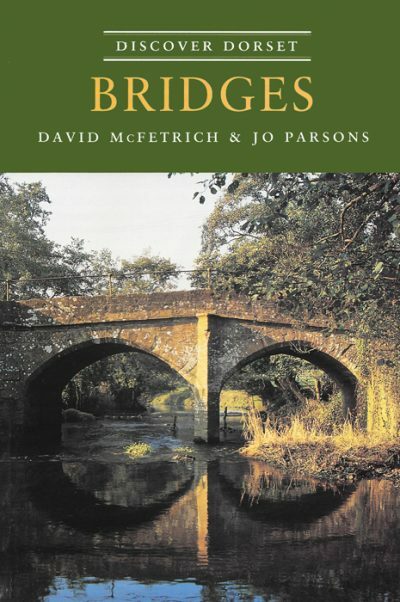 DAVID McFETRICH first qualified as a civil engineer and his work included acting as project manager in the construction of three bridges. He then joined an international management consultancy firm, undertaking assignments in many parts of the world, before becoming an independent business consultant. JO PARSONS has had a lifelong interest in photography. After achieving the City & Guilds certificate and gaining her L.R.P.S, she has enjoyed success in competitions and has exhibited locally.